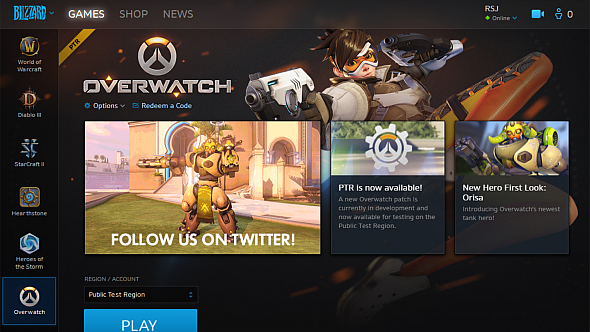 With its latest patch, 1.8.0, Blizzard have officially retired ‘Battle.net’ branding of their game launcher app. Many of the best games on PC have been fired out of the friendly corners of a Battle.net window. Tradition sacrificed in the name of efficiency – just the way of the modern world, I suppose.